Class, beauty and comedy combine for easy fun in "Crazy Rich Asians." Economics professor Constance Wu begins the story crazy in love with history teacher Henry Golding. One magic night, he invites her to come home with him to Singapore for his best friend's wedding. He's got marriage on his mind. She doesn't know he comes from mega money. Their trip turns into a cross between "Lifestyles of the Rich and Famous" and "She's not our kind, dear." Wu faces formidable Michelle Yeoh, the family matriarch who struggled with acceptance in her marriage, and in turn struggles accepting this unknown young woman. "Crazy Rich Asians" rises above the usual, thanks to a beautiful cast, plus a comic star turn by rapper Awkwafina. The movie stays light, throws in some nice plot twists, and looks grand. Anyone who has ever dealt with a difficult family or comes from one knows the lovebirds have a rocky road ahead. "Crazy Rich Asians" lets you brush those thoughts aside. 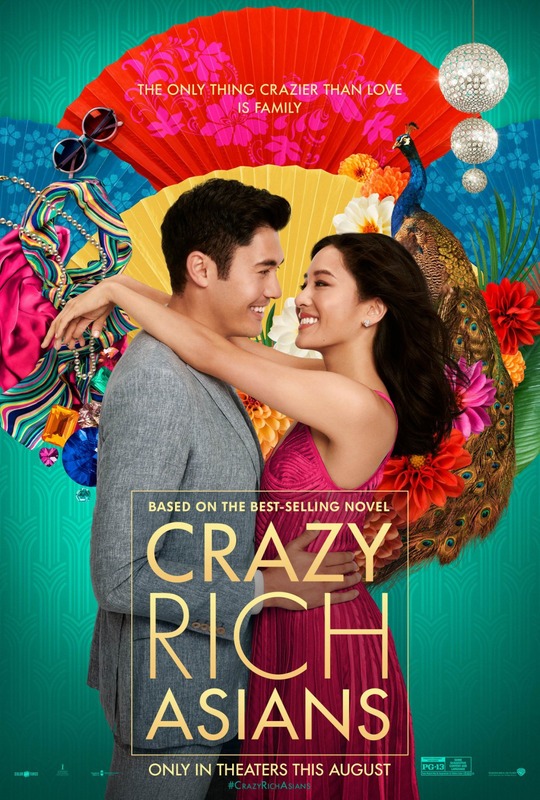 "Crazy Rich Asians," rated PG-13, 3 stars. Does it deliver what it promises? Easy-to-watch comedy. Is it entertaining? Funny with a beautiful cast. Is it worth the price of admission? Just the thing for a summer laugh.